This is a question by Irfan Siddiqui from realtimetricks.com. This is one of the common indexing issues where Google indexes a few pages from your blog despite you adding a noindex tag. This is normal, and as soon as Google recrawls your site, it will respect the noindex tag and will deindex these parts of your blog. This may take some time, but here are a few things which you can do to speed up the process. First, make sure your Robots.txt is not blocking access to the tags and categories pages. If a few of your pages are already indexed in Google and you have added the noindex tag, Google may have stopped crawling of that part of your site and never see the noindex tag because Robots.txt is blocking access to crawlers. Robots.txt exclusion is only useful for parts like Wp-admin and WP-content. Moreover, it’s not a good idea to stop crawling pages like tags and categories using robots.txt as it will hamper the crawling of your deeper pages. 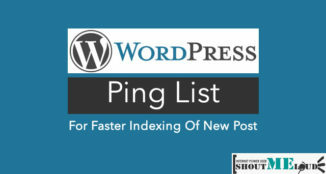 The best way to stop indexing is by adding a noindex tag, which you can easily do by using WordPress SEO by Yoast. Now in the case of Irfan’s blog, he has not blocked the tags and categories pages using Robots.txt, but before adding noindex tags, Google has already indexed those pages. Here is a quick solution for anyone facing a similar problem. 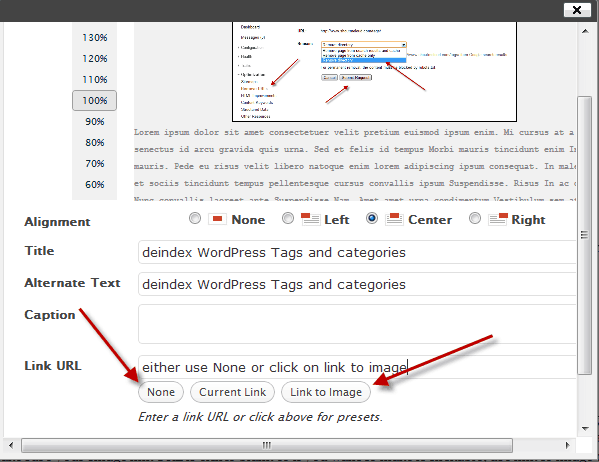 Make sure you use the noindex option for tags and categories pages in WordPress SEO by Yoast or the Meta Robots plugin. If you are using the Thesis theme, you can find this option under Site option > Document head > Robots meta tag > Noindex categories and tags. Now, usually our tags and categories pages are seen as a directory from a search engine’s point of view. We can use the directory removal option to remove the complete directory from the noindex tag. Within 24-48 hours, all of your categories and tag pages will be out of Google’s index. 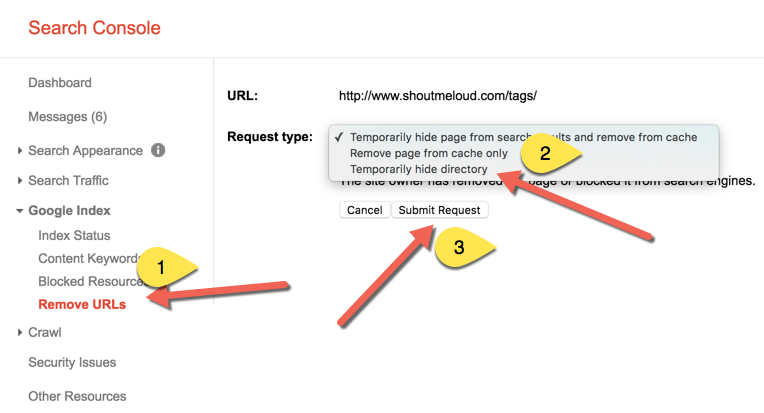 So you need to add www.domain.com/tag/ and www.domain.com/category/ and select “Temporarily hide directory”. Hit “Submit Request” and now you’ve gotten rid of tags and categories pages from Google’s search index. 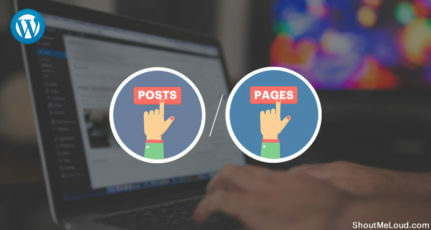 This is another thing which not only creates duplicate content issues, but also adds low-quality content into Google Search. 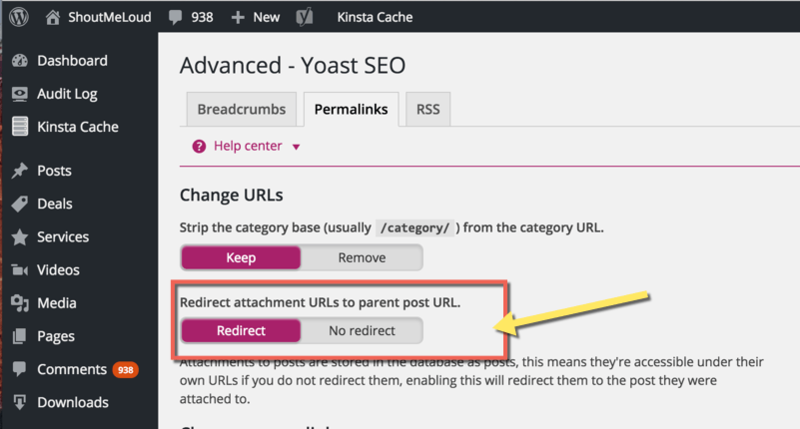 We can again fix this issue by using the Yoast SEO WordPress plugin. Also, here is a practice that you should be following: When you upload an image, make sure your image link URL is either blank, or if you want to make it clickable, use the “Link to Image” option. This will ensure no such links will be indexed in the future. That’s it and it will redirect all such >attachment_id= links to its respective post. In a few days, Google will deindex all such links. I hope this quick solution will help anybody facing a similar issue. 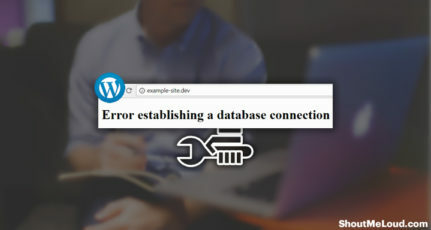 Do let me know if you’ve ever faced a similar WordPress indexing issue like Irfan. Did this solution fix the problem? Let me know in the comments! I have used many tags in my blog posts. So I would like to know that will it barrier to apply my site in Google Adsense. 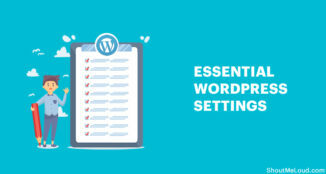 Can i use seo plugin to deindex wordpress tags & Categories attachment? If your categories are set as noindex, it won’t create duplicate content issue. I was always worried about this.Even in site links of my blog, there was an attachment URL which is of no use.I was wondering how to remove this. and finally found your article & it is helpful.Thanks! Nice article i also had the same issue with some of my tags and categories indexed by Google . but the problem is even though i used the remove URL to remove those indexed tags and categories they still show in Google search engine. what should i do? Hi, thanks for this. I read every post on your blog and have been trying to fix my tags and categories. I looked at Google SERPS and none of my tags are indexed and only one category. Does this mean it is safe to delete those that are not? I have fixed the duplicate issue with my categories but I feel like just getting rid of my tags, most go with only one or two posts. As it’s extra work to do the 301 just deleting would be a relief. I’m not sold on de-indexing tags and categories unless there is some kind of before and after proof that its best to de-index these urls. Has anybody done such a documented before and after proof? If it is proved I will follow like a sheep too. I usually work on micro-niche so I don’t find de-indexing tags useful. Maybe you are right about normal blogs. However, such type of issues I faced in development. Very well explained guide. Hi there! I really liked this article and it has been very helpful. I do have something I noticed though that maybe you could help with. I have my tags set as noindex, and they don’t show on my site index through google (site:domain). However, when I login to Google Webmaster tools they are still showing even for new content. I went so far as to even set all of them to 301 redirects. Which one is correct, and/or how do I fix this. My site is thepollyanna.com. Thanks so much, any help is appreciated. Thanks for the valuable post right guidance when I needed the most. Now I fixed it with the help of your post. Timely tip, Harsh. I was wondering how to remove the tags – found one during a routine Google checkup. This just started recently for me after almost 300 posts….when I first launched my blog I had my home page being ranked regularly for a post. Anyway I never knew this method so I am hoping that it works….thank you for the help, mate. Good stuff! Thanks a lot Harsh, your guide was spot on. Is there any chance you can deindex some duplicate URLs already reported and removed from offending site, but just won’t leave Google search console. Here the guys are smart, outputting a 200 ok hearder response code, while the link shows a false 404 error page. This way Google isn’t able to detect the manipulation. What do you suggest? Thanks a lot for this guide, my pages archives were getting indexed in Google and in my sitelinks, “Page 3” appeared. I just requested to remove those links. I did as it is written, submitted the category and tag url to hide. Do I delete the tag and category XML sitemap too from google webmaster. And my tag url are even showing on Yandex and I never submitted the sitemap there. Thanks for everything. 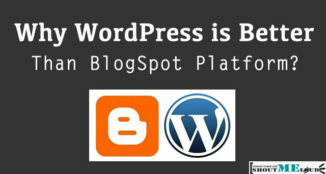 You and WpBeginners are the reason I have made my site all by myself. /blog, /blog/1, /blog/2, is blog considered a “category” folder? I ask because I don’t want to not have my blog indexed, but I of course have the same for every numerical blog/… after the top blog URL, and all these numerical pages are getting indexed. Really, I just want the top blog page indexed and each blog article. These are “Subpages of archives”. You can noindex it from Yoast SEO plugin. 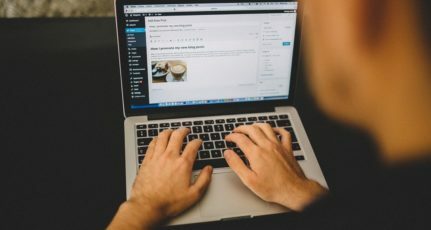 Thanks a lot on this post on how to deindex category and tags, but what if I change niche and want to deindex previous posts so the new ones will be indexed?